GOD’S PURPOSE FOR YOUR LIFE: PEACE, LIFE AND A RELATIONSHIP WITH HIM: You were made to have a relationship (fellowship) with God. God loves you and wants you to experience peace and life; a life that is both abundant and eternal. 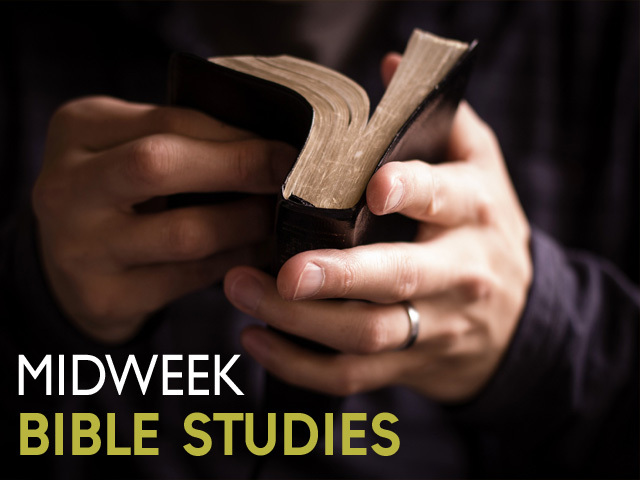 Many couples and individuals at Calvary open up their homes for midweek bible study and accountability groups. 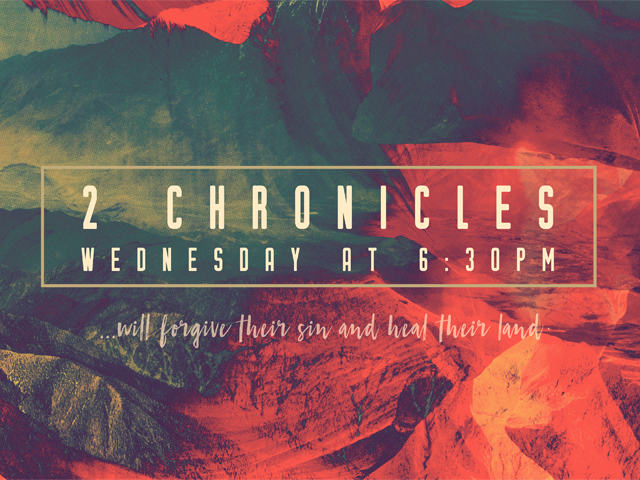 We want to encourage you to get plugged in and fellowship. Looking for a place to serve? Service is a great way to get plugged in! 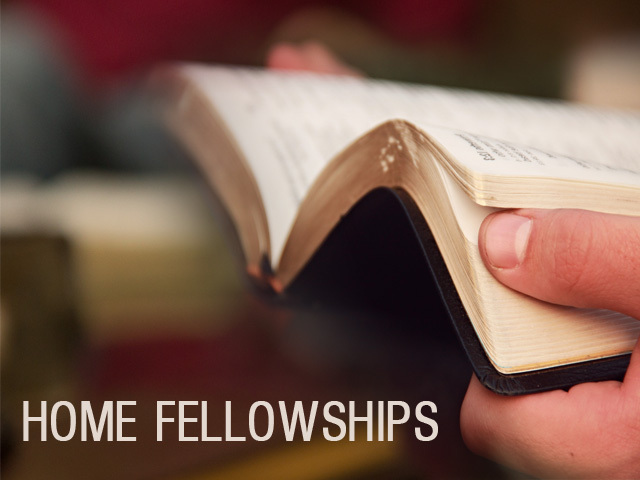 From greeters to kids to joining an agape team, you'll find current areas of need here. New to Calvary? Plan your first visit! We want your visit to be as comfortable as possible. Watch our welcome video so that you know what to expect! 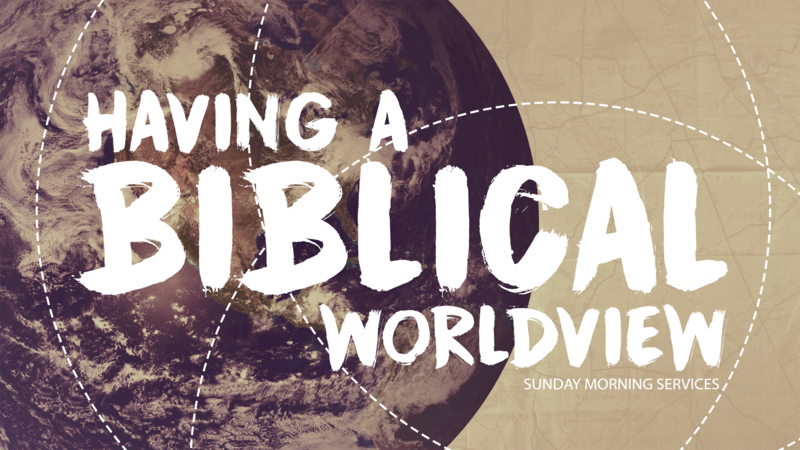 In addition to our Wednesday Evening Service and many Home Fellowships, Calvary offers several mid-week Bible studies for men and women here at church. 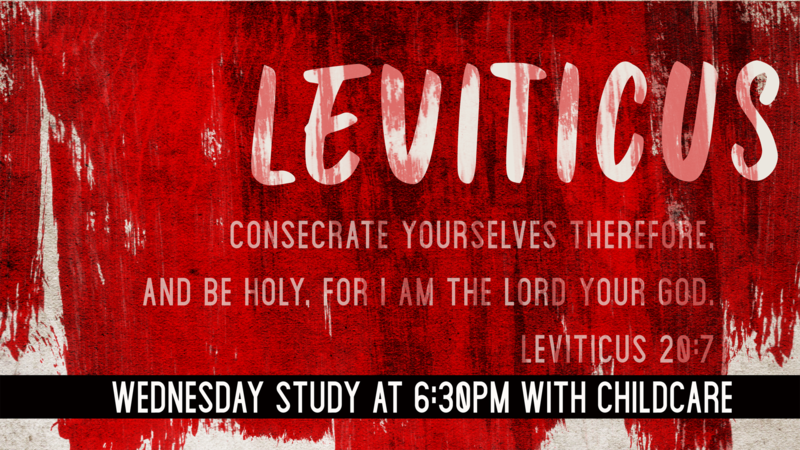 Join us this week! 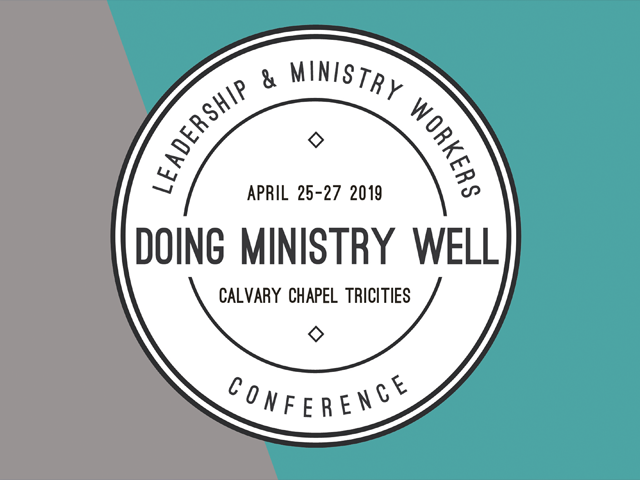 A NOTE TO YOUR TEAM FROM STEVE: "I'd like to invite you to our "Doing Ministry Well" Conference at Calvary Chapel. The focus of this conference will be the "nuts and bolts" of ministry, learning from those who have longstanding ministry experience. There will be breakout sessions focusing on specific ministries and topics that will be very beneficial to everyone who serves in any capacity in church ministry including Children's Ministry, Worship, Board Members, etc., so your whole ministry team is welcome. 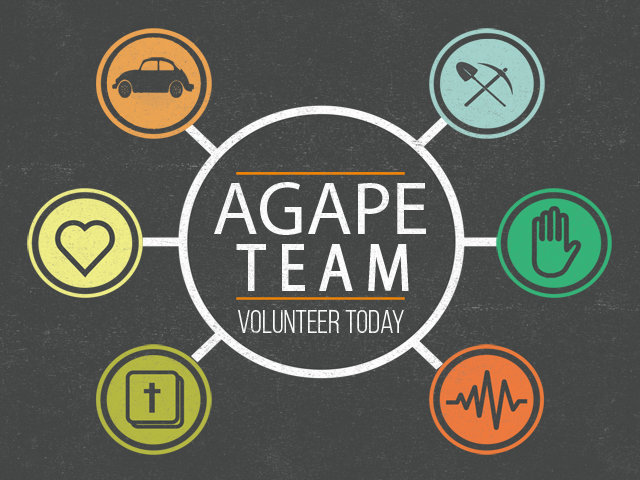 Calvary's Agape Team is looking for people who'd like to join! The Agape Team seeks to serve those who are in need during a troublesome time. Areas of care include short term meals, funeral help, rides to church, cards of encouragement, or light service like, grocery shopping or shoveling snow for those periodically unable to do so. If you'd like to join the team to serve when you're available throughout the year, go online under 'volunteer' or stop by the Calvary office after church today. Thank you! 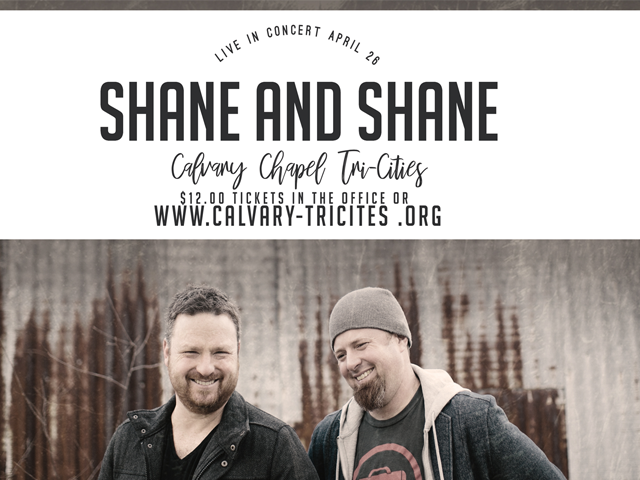 Calvary is bringing SHANE and SHANE in concert April 26th! The concert will begin at 7:30p with doors opening at 7:00p. Tickets are only $12pp (and will be $15 at the door). Buy your tickets today in the office or online! We do not judge the Word, the Word judges us. 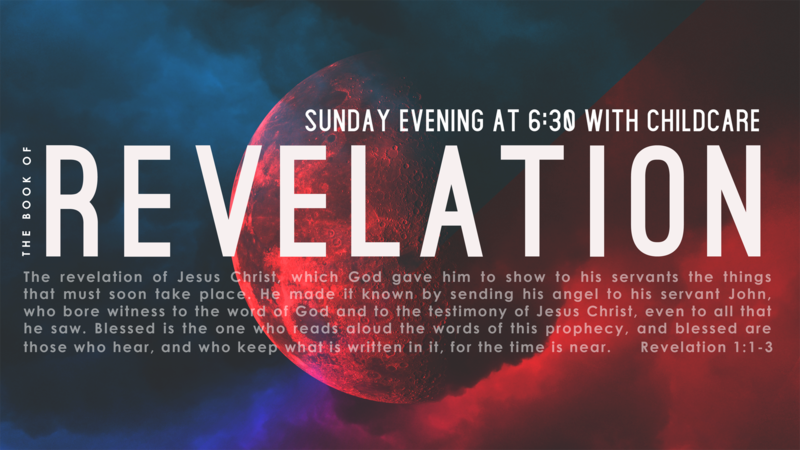 I have been attending Calvary Chapel Tri-Cities for almost ten years. 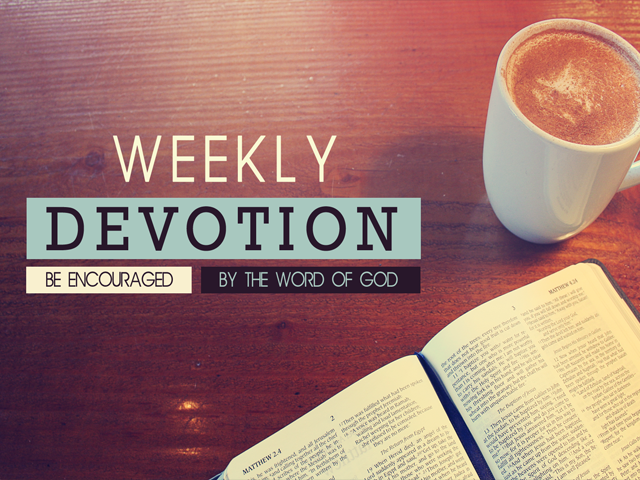 The teaching is always centered and grounded in Christ. 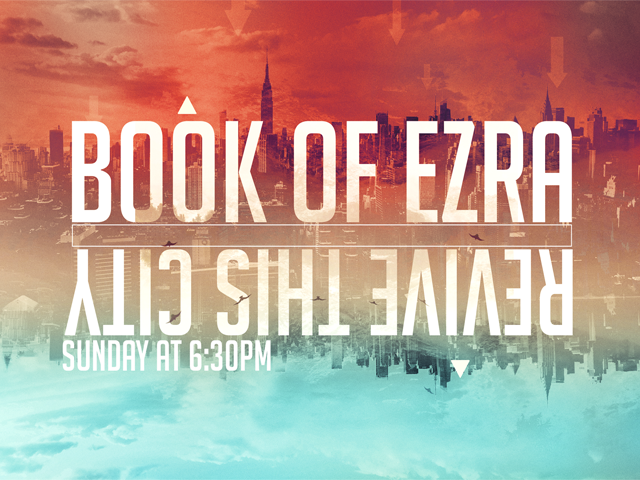 When you attend a service at Calvary, the teacher will go verse by verse through a section in the Bible. I know now, Lord, why you utter no answer. You are Yourself the answer. 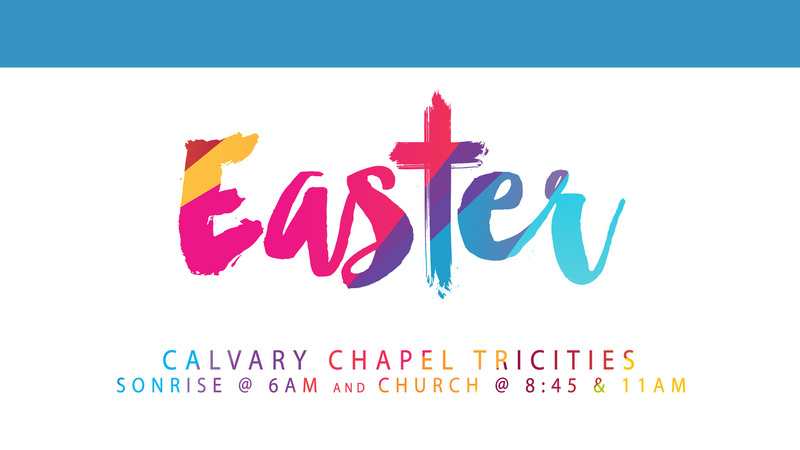 I have attended Calvary for the last 15 years. I have attended 5-6 churches and have never received the verse by verse, in depth teaching of the Bible anywhere else. 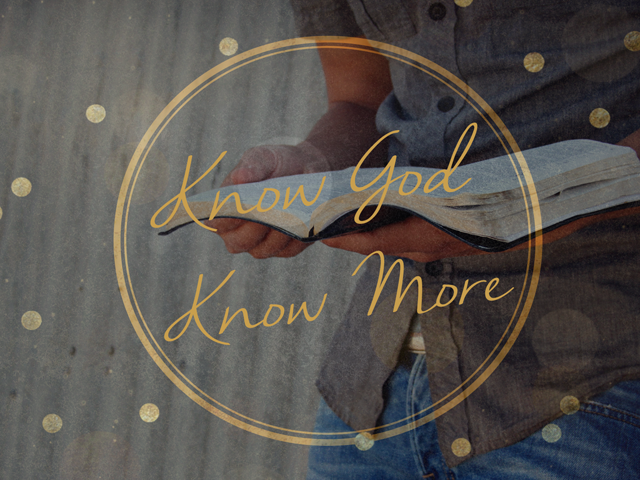 In depth Bible study, fellowship and worship can always be found there. 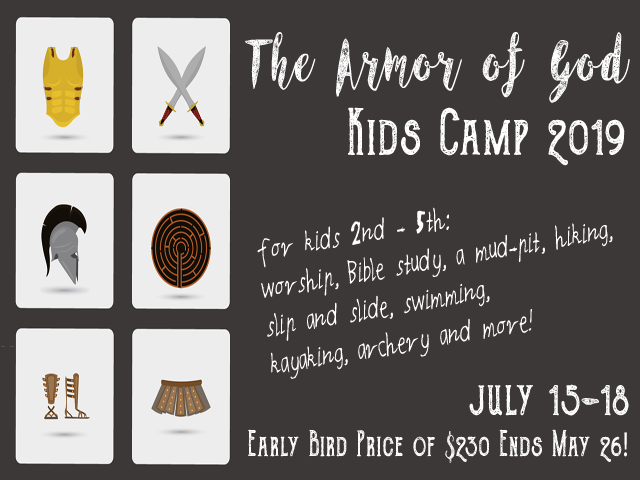 The Children's ministry is fantastic, always keeping the kids involved and learning that Jesus loves them.